Curved Acrylic Prints – NEW! to add warmth to any photo. adds beautiful depth to the image. adds an incredible Bohemian charm to any decor. Amazing texture and timeless beauty in a natural medium. 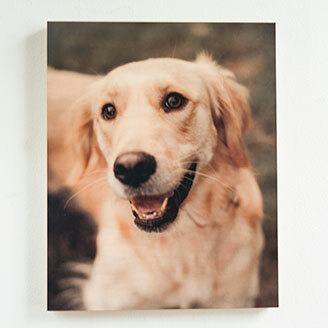 If you’re looking for a natural feeling alternative to displaying your favorite photos, try the Maple Wood Prints. 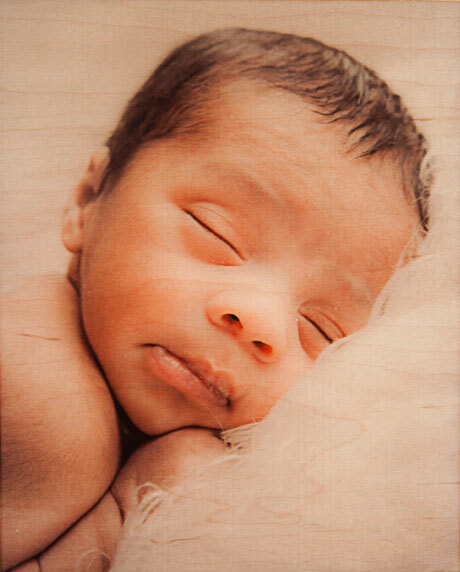 This unique image treatment is a truly remarkable look for photos that have a “high key” and airy feeling that allows the beauty of the wood grain to show through. An ideal gift for anyone that enjoys a eco-friendly solution. 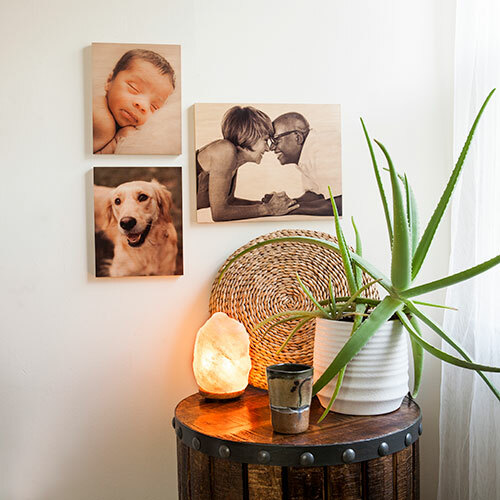 Our Maple Wood Prints offer a display that is right at home in bohemian décor! *Wooden easel not included. Display suggestion only. 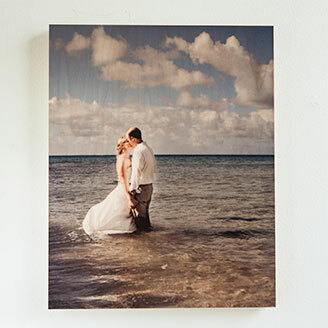 What is the turnaround time for Maple Wood Prints? Maple Wood Prints have a four business day turnaround time based on a 9 AM receipt time in the lab. What materials is the Maple Wood Print made of? These are made with Maple Veneer with a low gloss, clear matte surface and pre-drilled keyhole on the back for either vertical or horizontal hanging. What file format for the photo is required for the Maple Wood Prints? 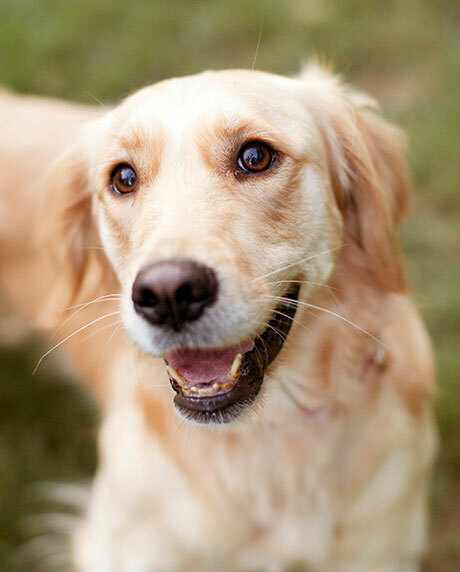 We prefer JPEG files with a minimum resolution of 800×640 pixels at 300 dpi. How do you select the Maple Wood panel for my image? We will usually select a panel with the wood grain and orientation to match your image. The grain tends to parallel to the long side of the panel so horizontal images will have horizontal grain and vice versa. Each wood panel is truly unique as this is an organic product and our production team will select the best panel available for your image. How will my image appear on a Maple Wood Print? This is an important question as not all images are suitable for this product. We recommend images that contain a lot of white areas to show the beauty of the wood grain. Images that we refer to as “high key” are lighter overall with less dark areas are best suited. Also notable is that the wood panel substrate is a very warm color which will warm your overall image which gives the appearance of a vintage filter to some images. Please see some examples below of the original image compared to its final look on our Maple Wood Prints.